Vashistha cave is dedicated with great sage Vashistha who was one of Saptarishis (The Seven Great Sages) in ancient India. 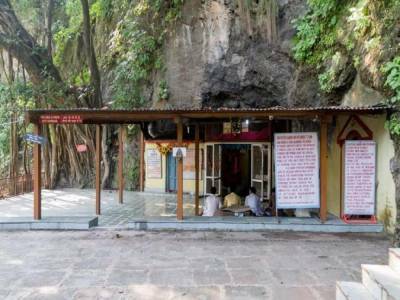 The Rishi Vashistha is considered manas putra of Lord Brahma and the Guru of Lord Ram and the cave is located Approx. 25 KM from "the world capital of yoga" Rishikesh (and very near to Shivpuri), it is believed that Vashistha Rishi meditated here for a long time. 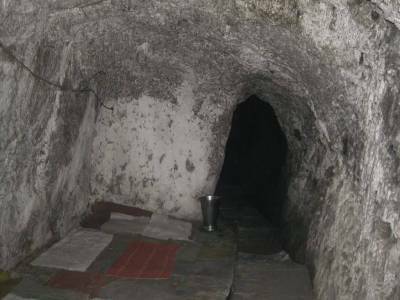 This cave is meant as a beautiful place of meditation in Rishikesh and many peoples coming this place in meditation purpose. 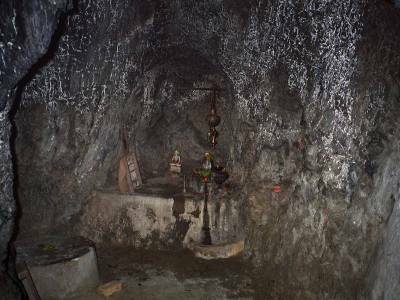 Vashistha Cave, A dark, long cave that has been cleanly maintained and provisions kept for sitting on the floor. The feeling of the being inside will leave you speechless and playful. 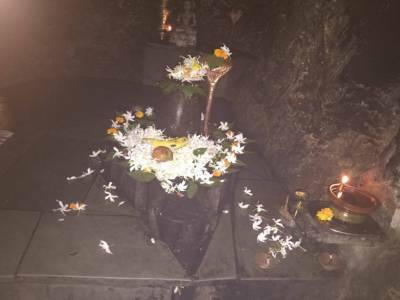 The Vashistha Cave ideal for meditation, it is advisable to carry a torch in the cave, as the illumination by the light of the mobile phone may be inadequate. Very peaceful place and just sitting there quietly for 10-15 minutes rejuvenates the mind. There is an ashram and sometimes rooms can also be booked. 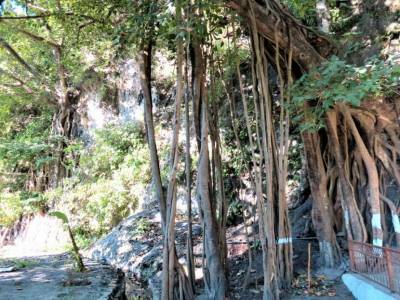 If you are visiting Rishikesh, do not forget to visit Vashistha Cave. Get quick answers from travelers who visit to Vashistha Cave Rishikesh.